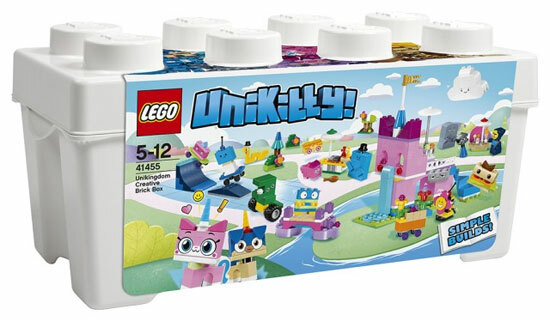 If you did not really notice, LEGO have a cartoon animation (previously were the Mixels) but this time it is the Unikitty. 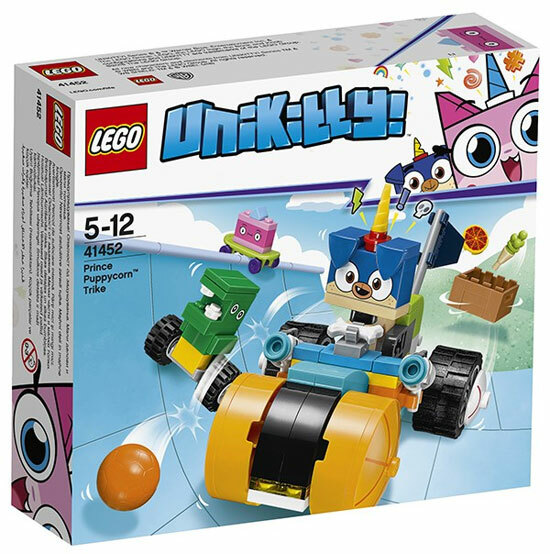 Yes the first appearance of it was in THE LEGO Movie 2 years back when everything was awesome. 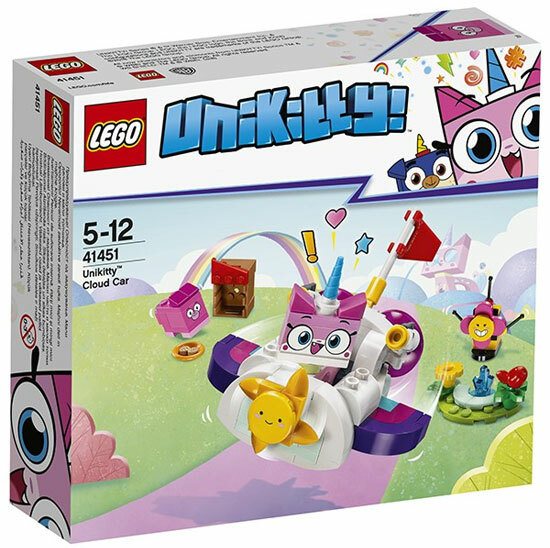 So here are the toys that is under Unikitty! 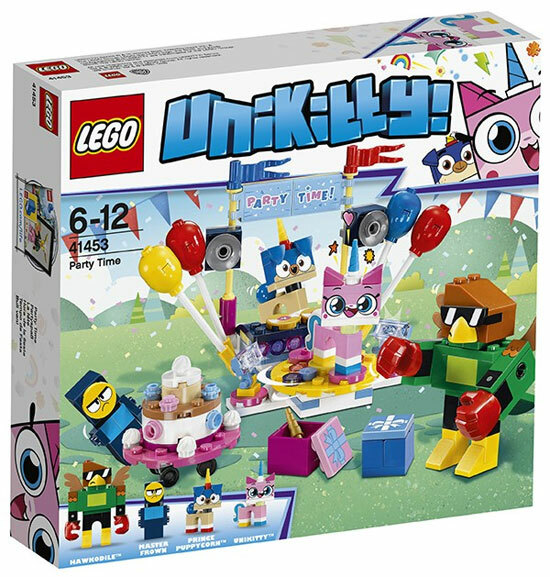 Unikitty is showing at Cartoon Network currently and LEGO actually make figures of them in blind bag. 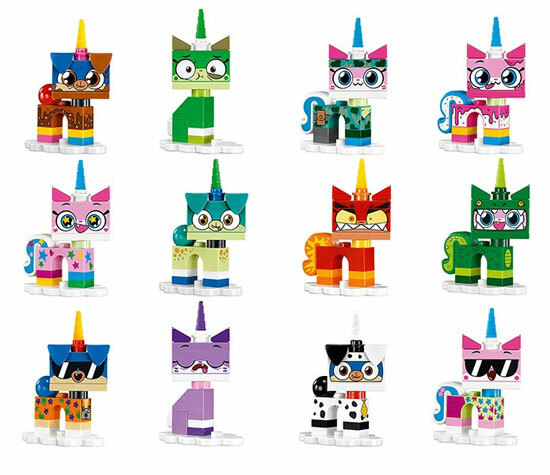 If you are really loving the series or find any kitty character you like, you can try your luck on these blind pack. (Not much to feel to guess which is which). 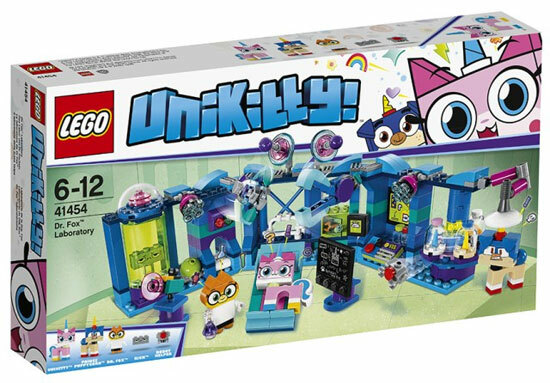 No news on the toy actual releases that. Just for info if you happen to be interested.